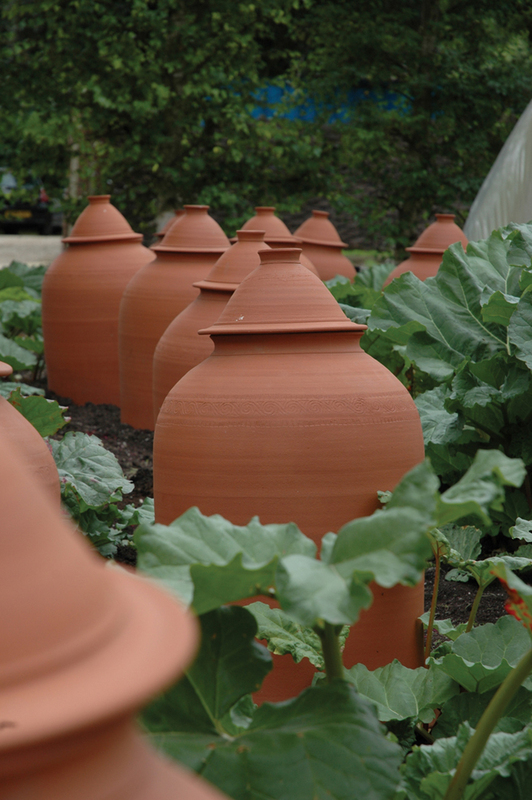 I recently attended the Garden Media Guild Home & Garden Press Event and these handmade pots from Whichford Pottery caught my eye. 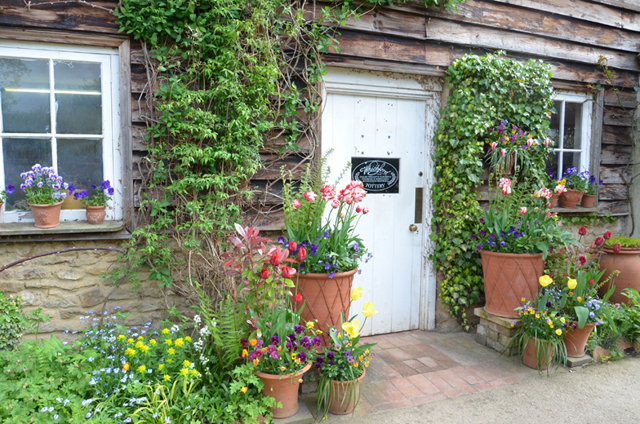 It was great to chat to owner, Jim Keeling, who was oozing with passion. 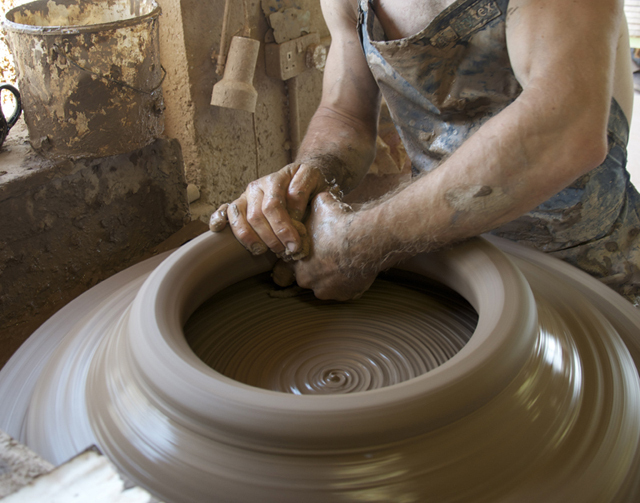 They hand make pots of all shapes and sizes so each is individual and has its own character. 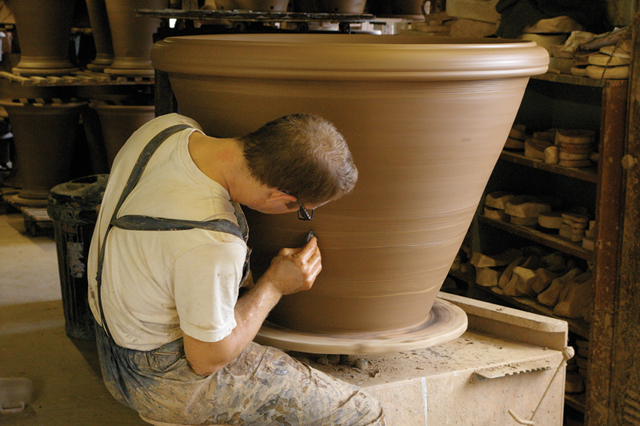 This also means that they can make pots in any shape and size to fit a specific project if required. 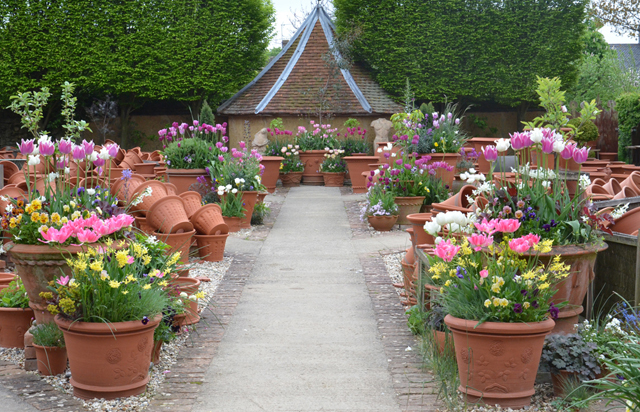 The large pots are made in sections and pieced together, some of which are big enough for three or four people to stand inside! 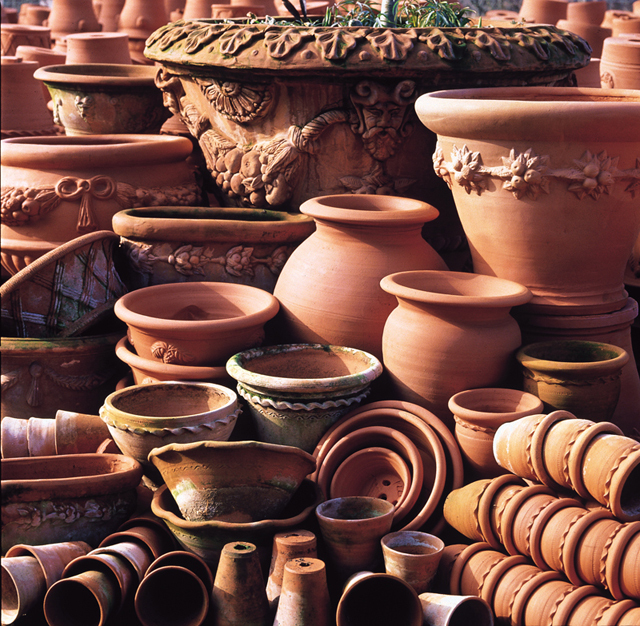 It’s great to find a range of terracotta pots that’s made in the UK and, because the clay is prepared on site, they’re guaranteed to be frost proof for ten years. 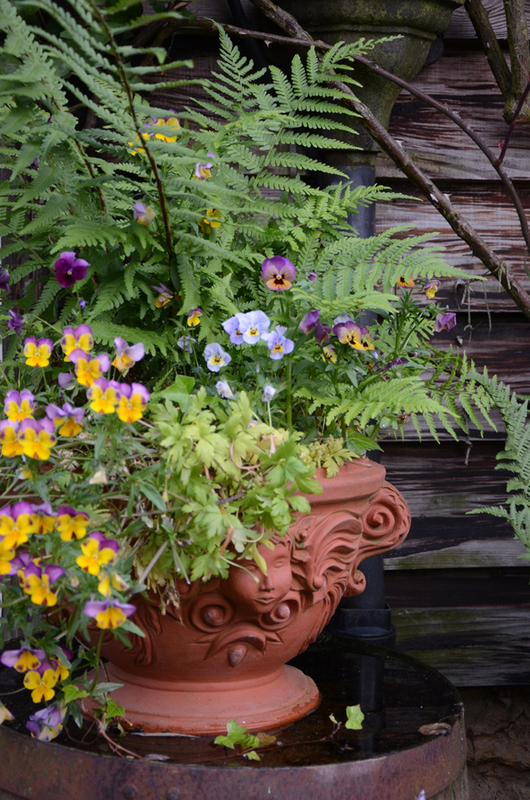 Some of the pots are really ornate with designs crafted to create an impact piece. 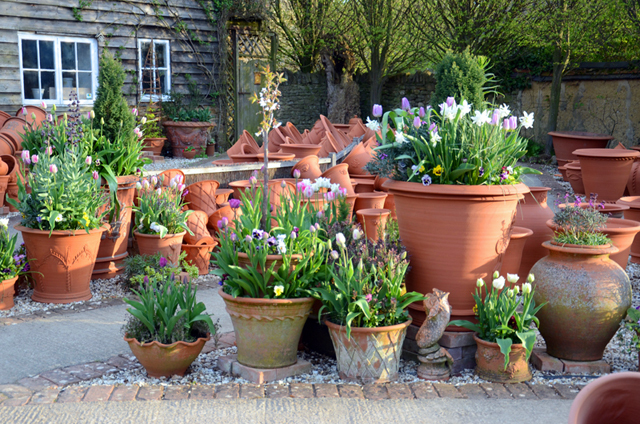 Whichford Pottery is based in Whichford, near Shipston-on-Stour in Warwickshire and you’re welcome to drop in and visit if you’re passing. They also organise various talks and events throughout the year including a talk by Fergus Garrett on 7th March. 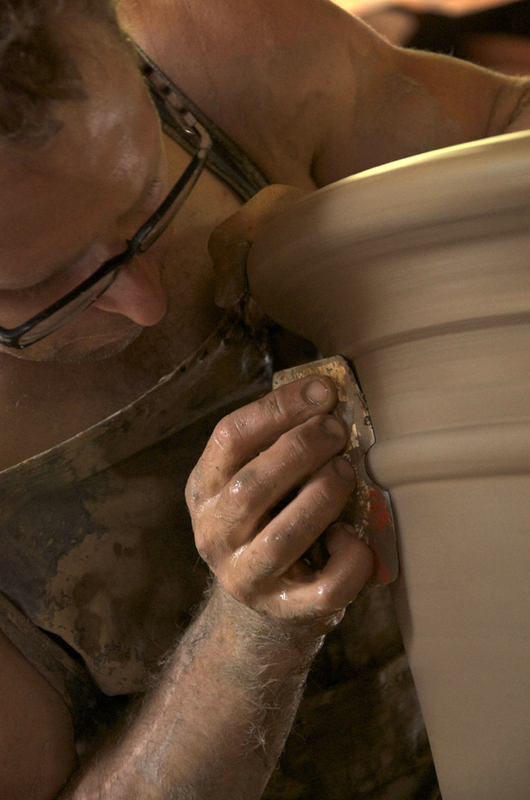 Full details of all their events can be found on the Whichford Pottery website along with a catalogue of their full range of pots and more information about how they’re made.